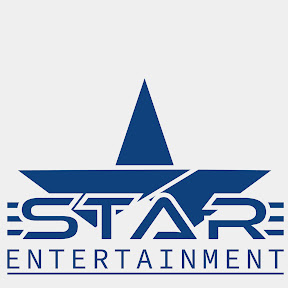 WELCOME TO Star Entertainment Channel. 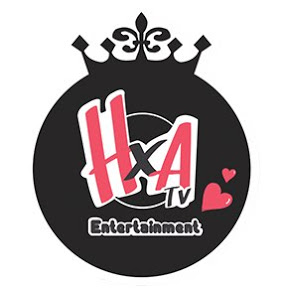 We Are Here to Deliver Amazing and Quality Eritrean... and Ethiopian Entertainment Videos to You. 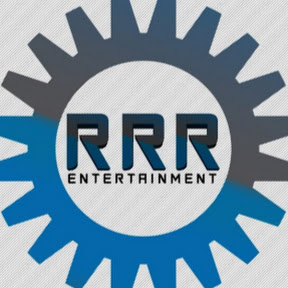 We Produce, Record and Promote Quality Musics, Movies, Short... 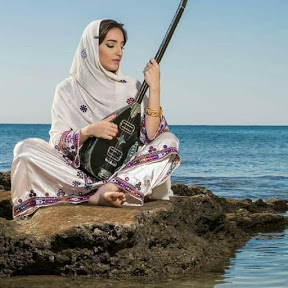 Dramas, Series Comedies And Help Our Artists to Get to the Next Level. 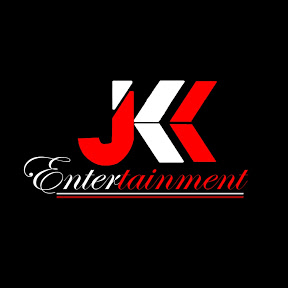 SUBSCRIBE NOW For the Latest Entertainment Videos. 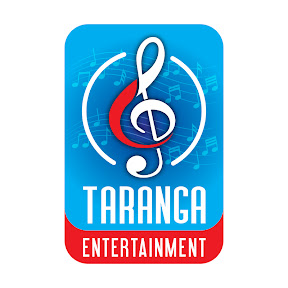 This is official YouTube Channel of Taranga Entertainment (TE). 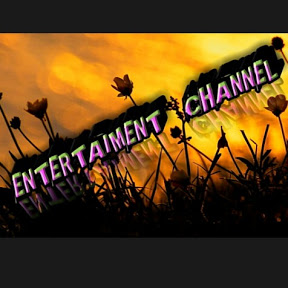 Subscribe \u0026 Enjoy Lots of Entertainment. 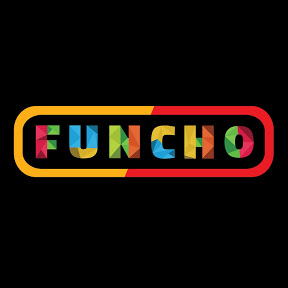 We at Funcho Entertainment are here to entertain you guys with our FUNCHO WALA HUMOR. 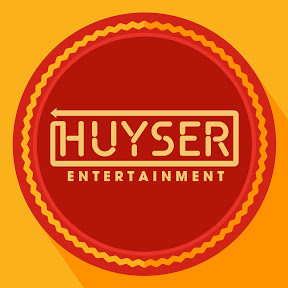 We upload..., SUBSCRIBE to our channel and we'll make sure we keep you entertained.